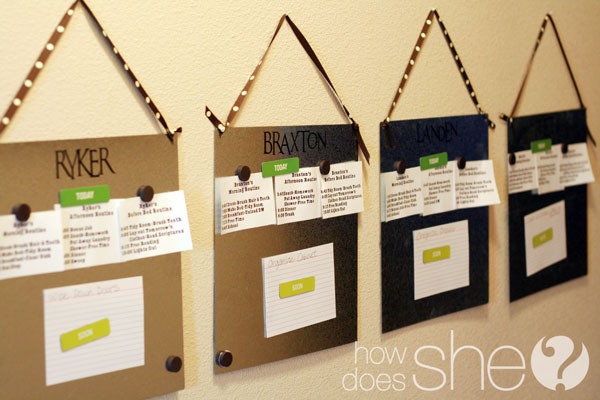 Learn how to make and implement a chore chart for multiple children from the ladies at the popular blog How Does She?. Happy, well adjusted, self sufficient, gracious, competent, and helpful; are these some of the attributes you would like to use when describing your children? How do we turn this wishful thinking into reality? These questions and others like it, plague me and many other moms. In order to help foster these desirable qualities we need to go back to basics, good old work. “We often miss opportunity because it is dressed in overalls and looks like work.” Thomas A. Edison. This quote has a double meaning as it applies to teaching our kids to work. First, we don’t want our kids to miss out on wonderful opportunities because they are unwilling or unable to work for them. Second, training our kids to work, sometimes can seem like more work for moms than it is worth, but we really can’t let the opportunity pass us by. I often hear moms say, “It is just easier for me to do it myself.” This is the stone cold truth, if the issue was just getting the job done. But the larger picture is what we must keep in mind. Training our kids to be productive, contributing adults is the end goal. Regular chores and work as a family is the means to that end. Photo from How Does She?. But how do we accomplish this worthy goal? I believe the answer lies in a balance between structure and variety. Experts say that kids thrive in a structured environment. The paradox is that kids also get bored easily. My mother grew up in the 60’s. She cleaned the bathroom every week for 10 years, and guess what? She hates cleaning bathrooms. My two older sons loaded and unloaded the dishwasher daily for 5 years, until they were sick of it. Without variety, we run the risk of our kids hating chores (work) and we also deprive them of learning skills associated with doing a variety of household duties. Don’t get depressed if you have tried multiple systems and they have all fizzled out. To keep it interesting, we must change up the system when it gets boring or stale. 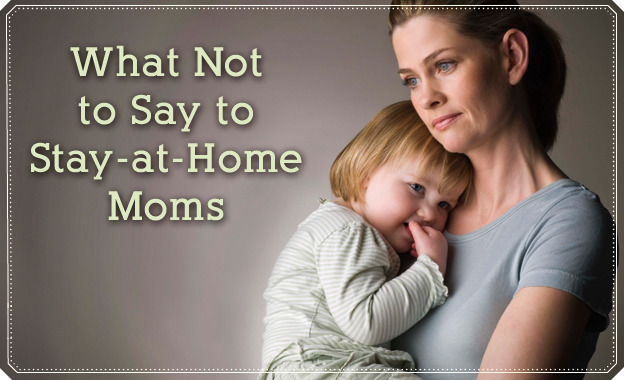 In our home, we have tried dozens of ideas for handling chores. My older kids cynically jest with each other, “I wonder how long this one’s going to last.” But the fact is, they have been doing some type of regular chores for their whole life. So really I have the last laugh. We are currently using a system that is working very well. We stick to a routine for when and how we accomplish our daily chores, but rotate specific jobs weekly to keep it fresh. Bear in mind, that I have four sons ranging from 5-13. We are at a great stage in life where everyone can contribute. The kids rotate through all the jobs. I just help the 5 year old a bit. This eliminates any complaining about whose jobs are harder. Kids as young as three could easily do a modified version of these routines, and I say it’s never too early to get started. Your most eager helpers are the youngest. My kids have a morning, afternoon, and evening routine. These are on checklists posted on their metal squares (you can see in the picture.) I love these magnet type charts because you can change it up easily by just adding lists, individual jobs or even notes. The morning routine is the same every day and includes their hygiene check off list, (boys will not shower, snip their fingernails, or brush their teeth unless instructed to do so) and bedroom responsibilities. After school, along with homework, and practicing instruments, they put away any clean laundry from the day. The evening routine is where we use our old fashioned chore wheel. This great chore chart was a product of the 70’s and still works great today. We use a four tiered chart: 1-Name of kid, 2-kitchen chore, 3- bathroom chore, 4- room of responsibility or ROR. Having four kids makes it easy, but I won’t bore you with the merits of having four kids. If you have one to three kids you can add mom and/or dad to the wheel. If you have five plus kids doing chores, good for you! More helpers means less work for you and dad. You may actually have a hard time coming up with enough chores. In this case, you can assign the job of Sheriff. This was a coveted job in my home, growing up with five siblings. The Sheriff inspects the other jobs and makes sure the quality is up to snuff. We keep the same chores all week and rotate the wheel on Sunday. After dinner before anyone is excused, we do the kitchen chores: everyone clears their own plate, rinses and stacks them in the right hand sink. The kitchen jobs are 1. load, 2. clear & wipe countertops, 3. sweep 4. unload. Dad takes out the kitchen trash. This system ensures that the kitchen is always presentable and sanitary. Then before bed, the kids do a bathroom job 1. Wipe down toilet exterior, swish bowl 2. Wipe down countertop, sink and mirror. 3. Disinfect floor and wipe down 4. Spray and rinse shower and tub. And they also do an inspection of their ROR, putting away anything out of place, 1. Living room 2. TV room 3. Downstairs Bathroom 4. Stairs and hallways. On Saturday, they do a full scrub job on their bathroom job and dust and vacuum their ROR (obviously I vacuum for the 5 year old.) When they are out of school, I give more detailed jobs in their ROR. You can also use the detail jobs for penalties for infractions. Infractions are like little citations for all those bad habits you would like your kids/husband to break. For example, leaving out coats, shoes, backpacks, towels on floor, toothbrush on countertop, not cleaning up the kitchen after a snack, or if they don’t do a chore, or do a poor job. The penalty for infractions must sting a little bit, so find out what really motivates your kids. At our house it’s allowance money, and privileges. The consequence is to pay 50 cents per infraction or forfeit an hour of video game time. I give them 10 minutes to correct the mistake before I fine them. They are pretty good about getting on it because if they don’t do it right away sometimes they forget and when the timer goes off, it’s too late. We keep infraction cards in a recipe file box in the kitchen. For the readers out there, this whole concept is detailed in Pam Young & Peggy Jones book “Get Your Act Together.” The reason I love this system is that it eliminates nagging, or yelling on the part of mom. If you end up doing the job, you aren’t angry about it because it seems like you are in control. If you are serious, or even just curious about training your kids to be high functioning adults, I highly recommend the book “Parenting Breakthrough” by Merillee Boyack. 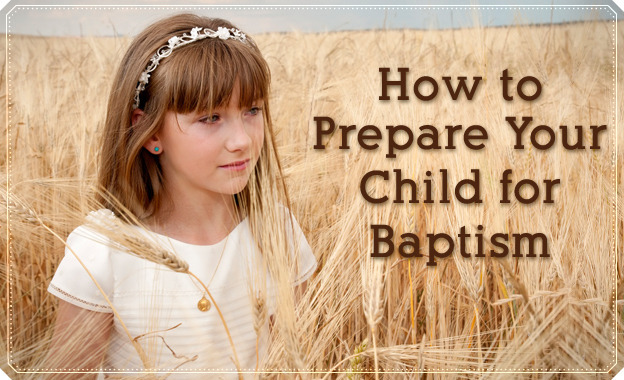 She developed a grand plan, a list of tasks kids should be able to perform at certain ages as well as detailed instructions for how to train kids to do each job. 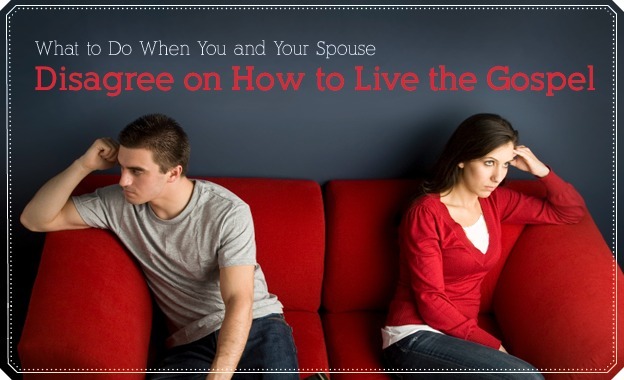 Even if you aren’t a reader, this book is a great resource to have in your home. I am terribly long winded about this topic, but for those of you still hanging with me, here is your take away: It really doesn’t matter how you go about setting up a chore system for your family. What is important is that you start something, and do it now. Don’t wait around trying to find the perfect idea, or procrastinate by making cutesy frou-frou charts (or even reading umpteen parenting books). Don’t get discouraged when something you try doesn’t work. Grab your whip, get back on the horse and get those kids working. They’ll thank you for it someday. For more awesome posts like this one, visit the How Does She? blog.